Birmingham’s new production of Shostakovich’s Lady Macbeth of Mtsensk has been drawing 5* reviews across the board. The critics may have been unaware of a large number of Middle East and African refugees who joined the production as chorus and in other roles. Magnificent, life-affirming work! Congratulations to Graham and his entire team. 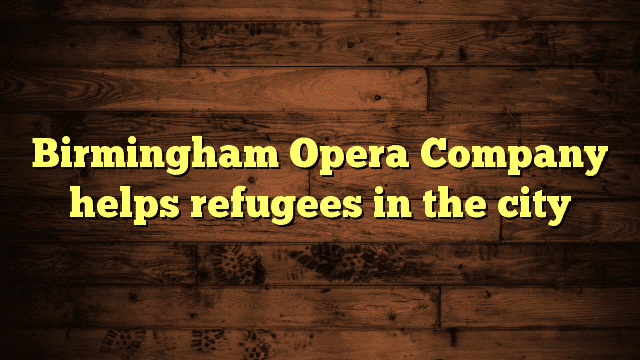 Birmingham Opera Company is a brilliant outfit, both as regards their music and their social commitment. I’m quite gutted that I’m travelling at the moment and can’t see this performance. I doubt that very much. Pure award bait.